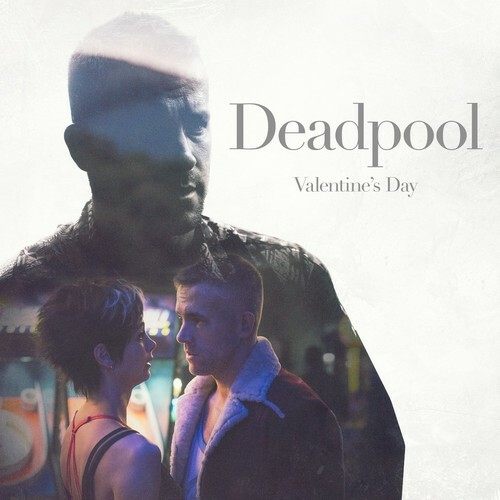 Deadpool - Valentine's দিন Promo Still. . HD Wallpaper and background images in the Deadpool (2016) club tagged: photo deadpool 2016 wade wilson copycat morena baccarin deadpool ryan meynolds.